The Rafale case has been declared to be unauthentic task by the Ruling government of India. The label of in-corrected attributions on the papers as blamed by Rahul Gandhi is finally dragged down to the court. Supreme court has asked him to provide the right and genuine reason or explanation for his sudden decree on the Rafale case. 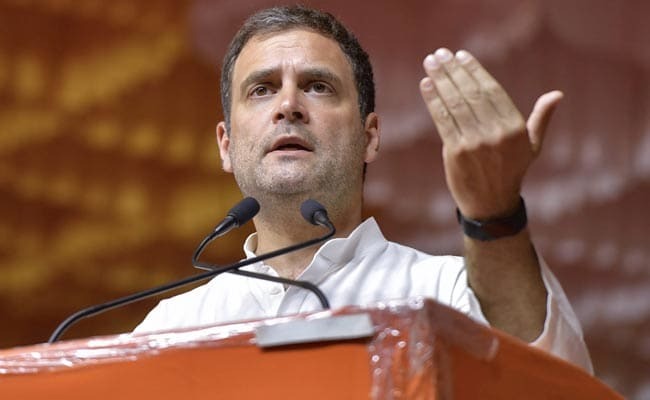 Meenakshi Lekhi, the Member of Parliament has filed his criticizing statements on the Rafale case, finally the Apex court decided to accept the petition to explain his verdict from Rahul Gandhi as he had declared to the social media. The matter of Rafales case is highly confidential, so not easy to know anything about it nor pass any verdict.